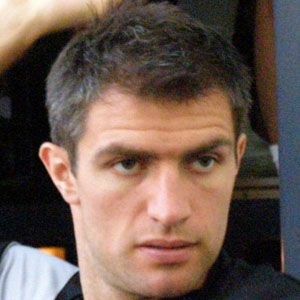 Northern Irish defender who made his professional debut in 1997 for Newcastle United and his international debut for Northern Ireland's national team in 1998. His youth career began with Newcastle United in 1996. He is known for his discipline, making more than 400 Premier League appearances without getting sent off, third most in league history. He grew up with his family in Cookstown, Northern Ireland. He played for Ruud Gullit at Newcastle United.